Not only is Beaver Camp one of the best summer camps around, it’s also one of the luckiest. One reason we’re so lucky is because of the amazing and talented staff who love coming to work with our wonderful campers every day over the summer. 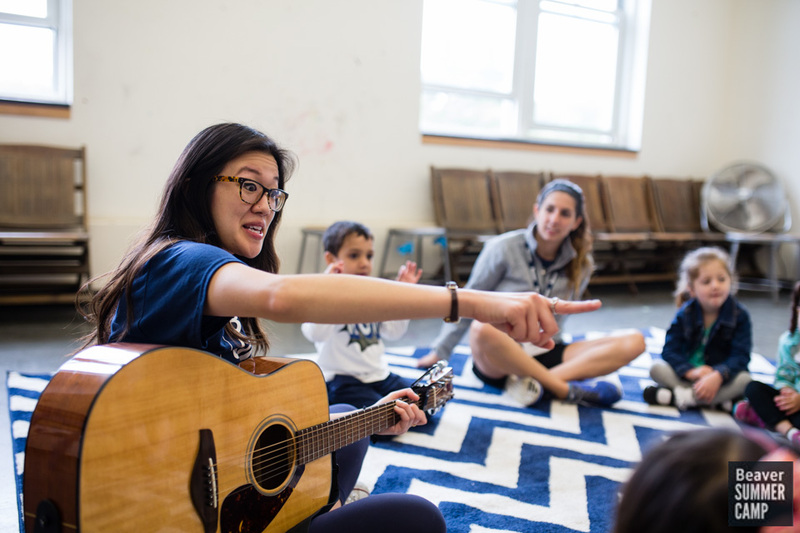 This summer, someone new to Beaver is Lower Camp music specialist Emily Tran, who has taken over for Kara, her roommate and colleague at Wellesley’s Jammin’ with You music programs. 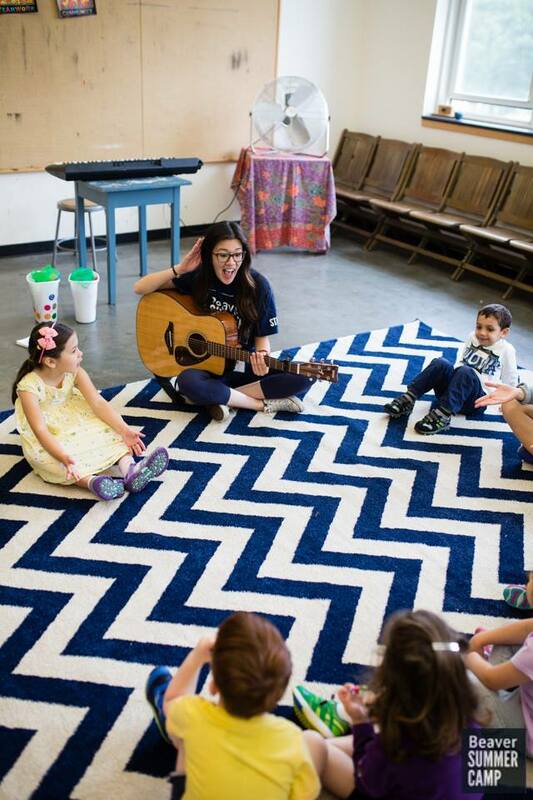 Emily is a seasoned musician and instructor whose instrumental repertoire includes the guitar, piano, ukulele, and other cool and innovative instruments such as the melodica. Emily loves the lower campers’ enthusiasm; she thinks that they are cute, creative, and energetic, and she loves how excited they get about singing, trying new things, and moving their bodies. They love her too! Emily is incredibly engaging, nurturing, friendly, and cheerful. She begins every class with a camp favorite song, Happy to See You, and her favorite song is All the Raindrops, since campers come up with such clever and funny sweet AND disgusting treats to add to the lyrics! We hope that Emily is with us for many summers to come! A video featuring Emily will be posted to the Beaver Youtube page soon.